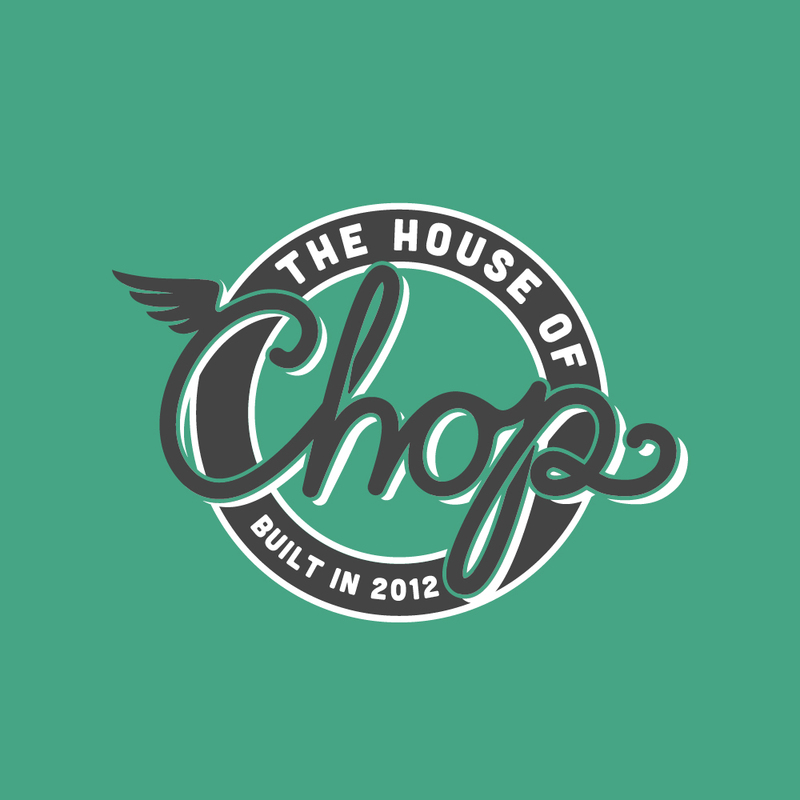 Ohio University Homecoming - Branding - Red Tail Design Co.
Red Tail Design cherishes our alma mater. 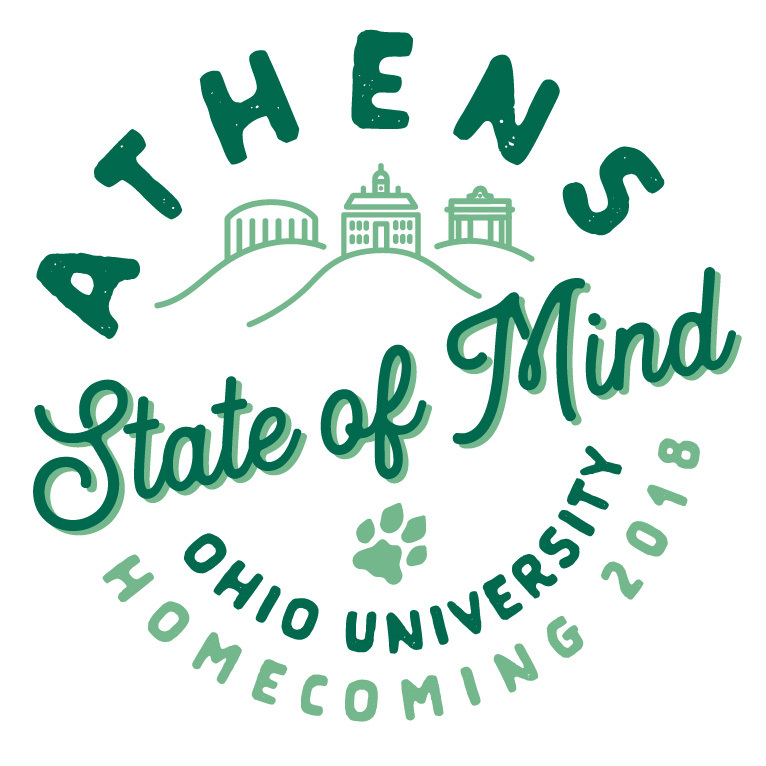 Which makes it all the more special that Ohio University chose our homecoming logo submissions in 2017 AND 2018. 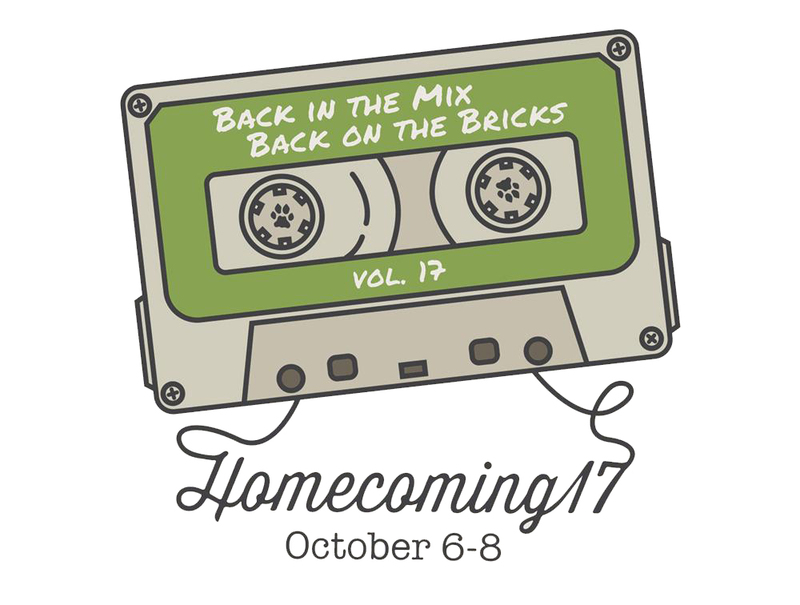 Each year, Ohio University calls on students, faculty, staff, and alumni to submit ideas for the upcoming homecoming theme. 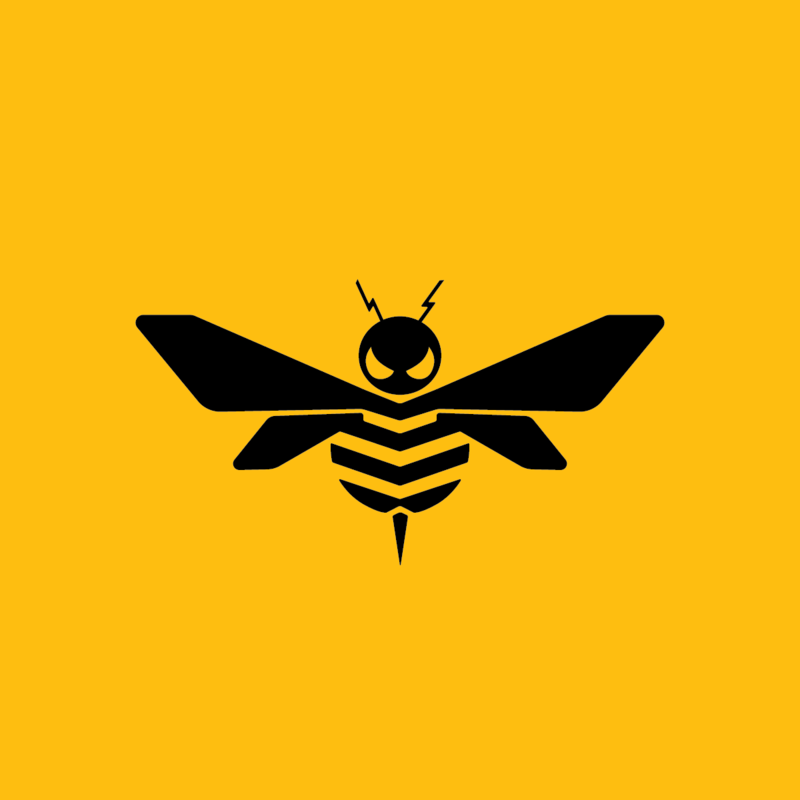 The university then holds a contest for original designs to serve as the event logo. The 2017 theme “Back in the Mix, Back on the Bricks,” honors the School of Music’s 100th anniversary. 2017 was also the Marching 110’s 50th anniversary.  2018’s logo highlights the theme “Athens State of Mind,” evoking imagery of the hills and buildings that define the city. Ohio University uses these logos for homecoming promotional materials and online resources. 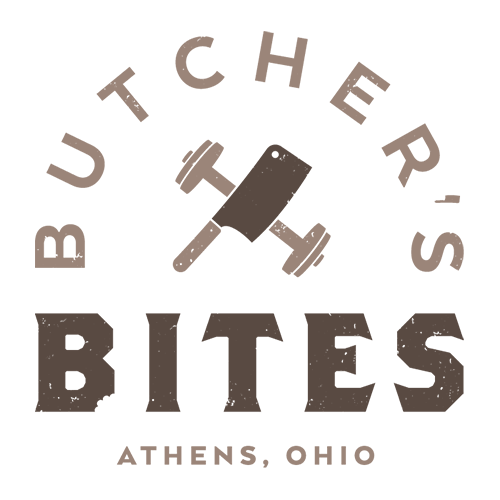 We’ve also worked with Ohio University on a range of other projects, including websites for WellWorks and the College of Arts & Sciences. We look forward to seeing our fellow Bobcats in town each October for Ohio University Homecoming!